A touch of glitter! 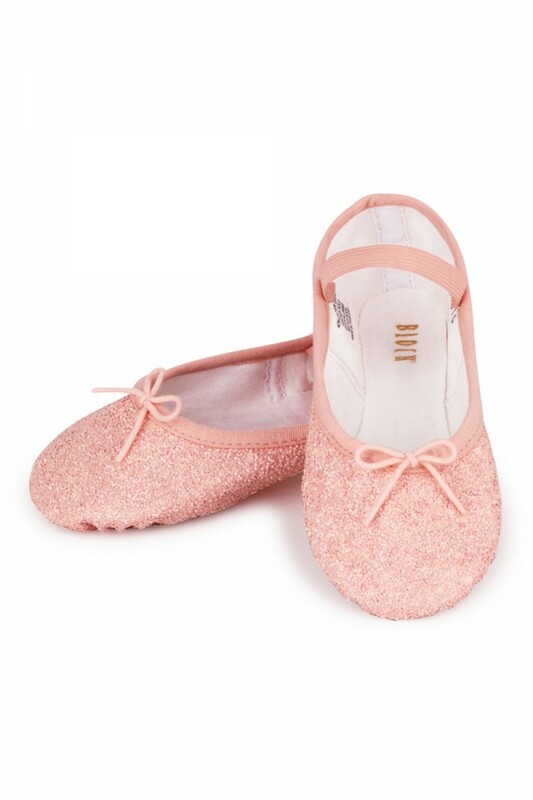 Classic introductory full sole ballet flat in sparkle fabric. Not what you are looking for? View our full range of Girl's Ballet Shoes.